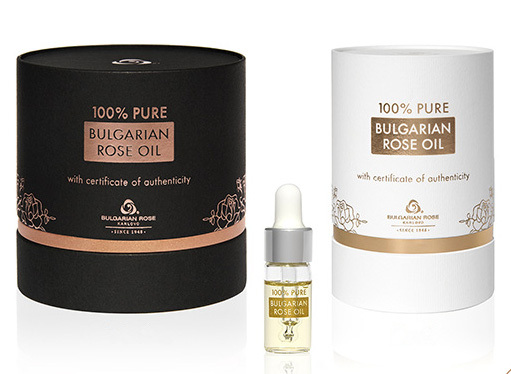 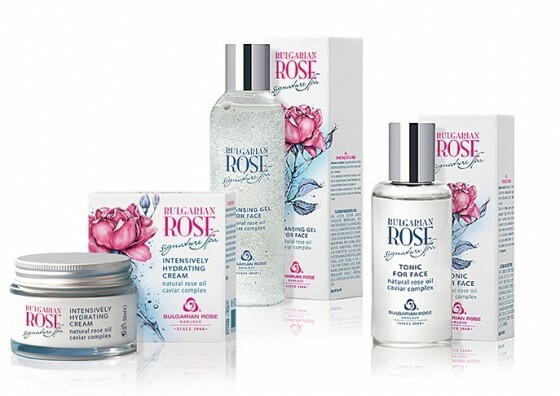 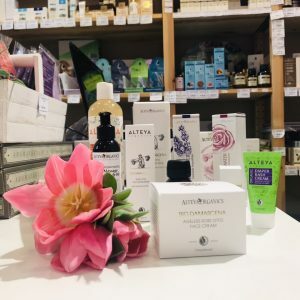 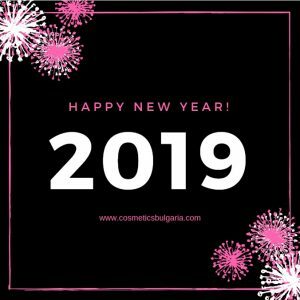 Bulgarian Rose Karlovo's cosmetic line Rose is one of the most accessible and beloved lines for face, body and hair care. 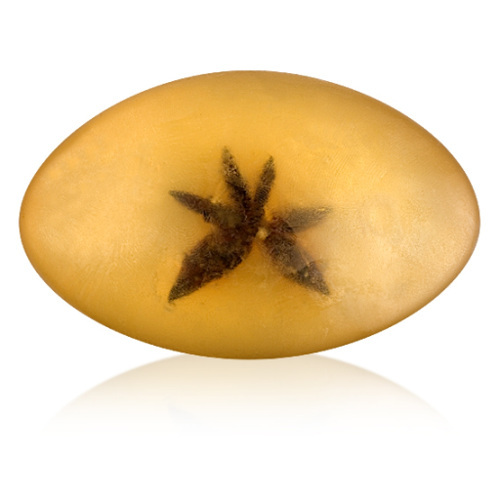 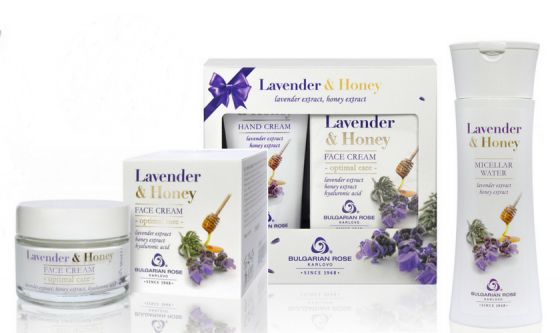 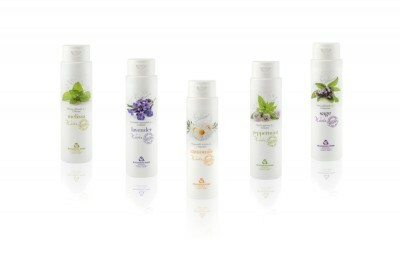 All products moisturize, nourish and give a silky softness. 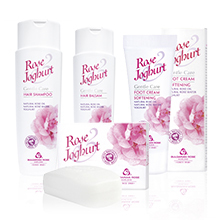 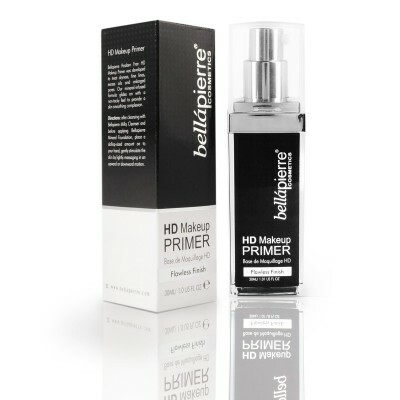 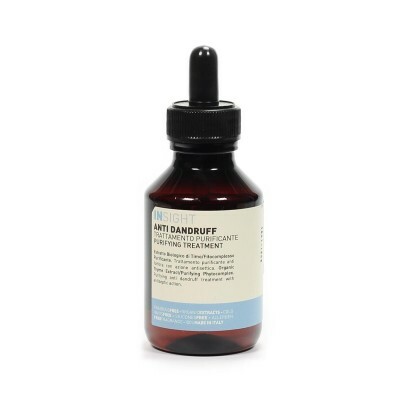 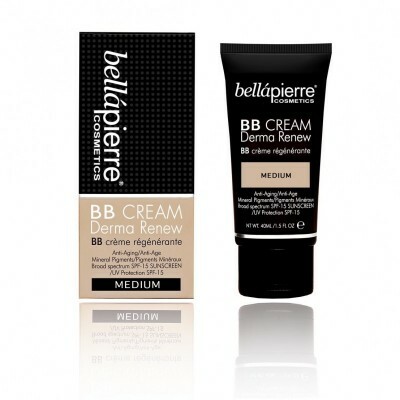 Suitable for all skin types and hair, especially for dry and sensitive. 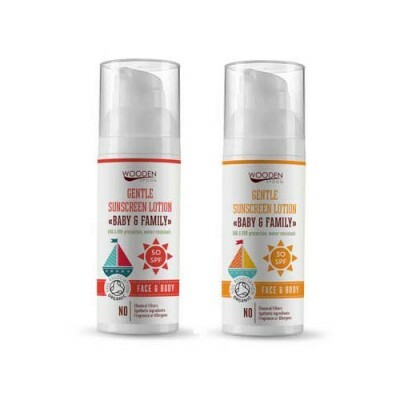 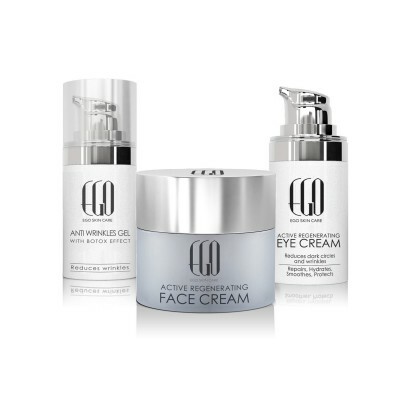 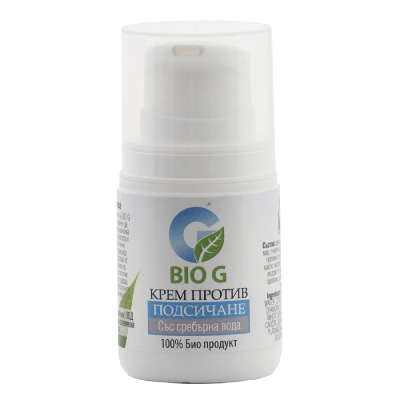 Some of the products in the cosmetic line are enriched with D-panthenol and vitamin F, which further soothe and create a sense of comfort. 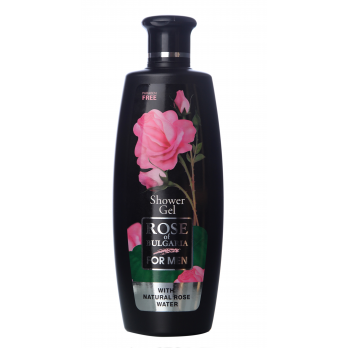 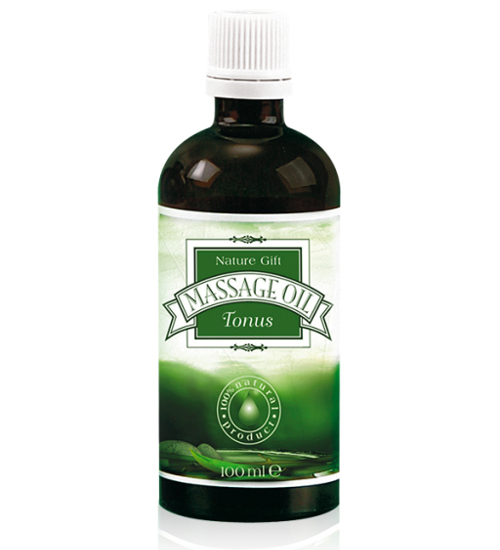 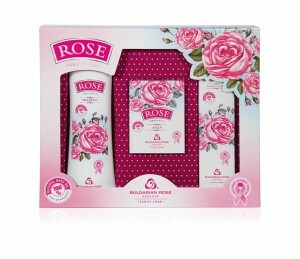 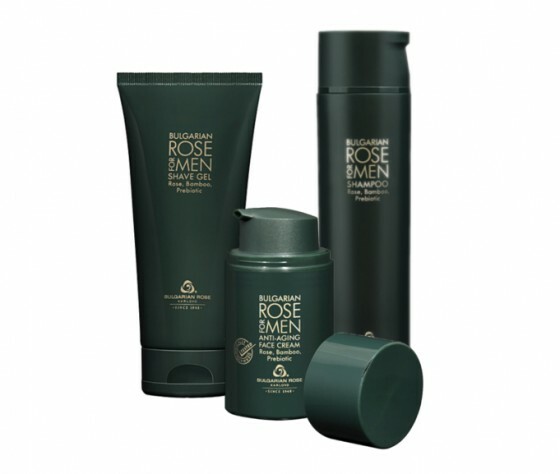 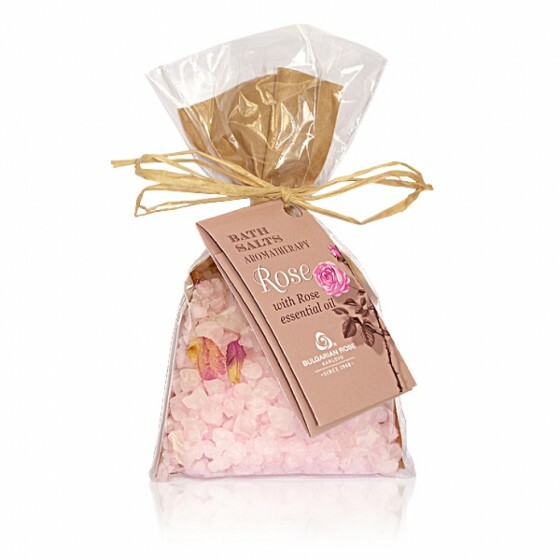 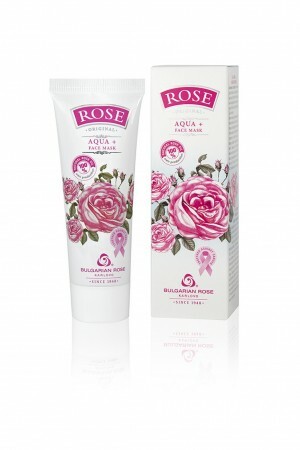 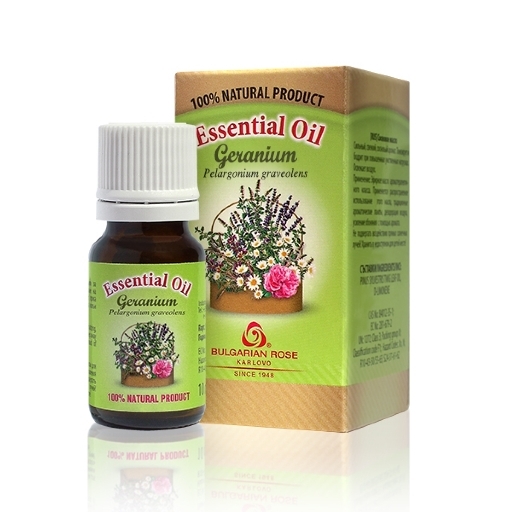 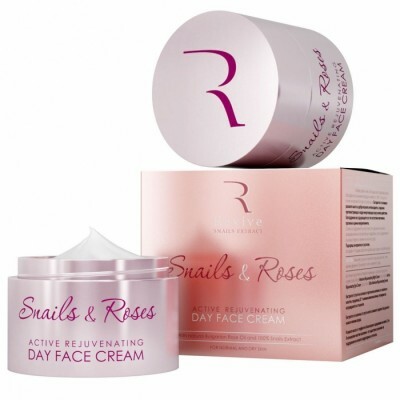 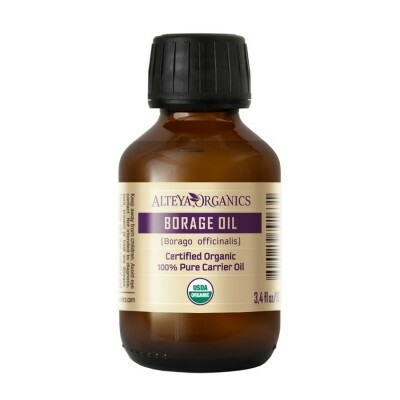 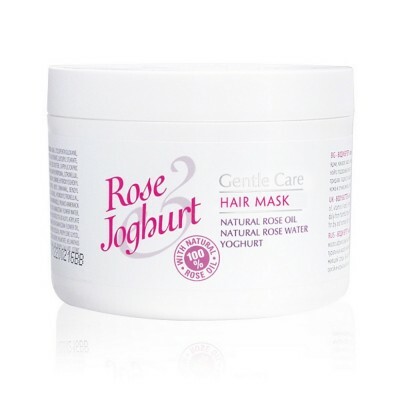 Rose water and rose oil have a natural antiseptic and moisturizing effect. 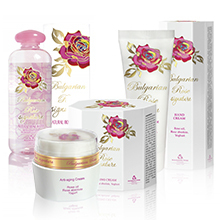 Bulgarian Rose Karlovo's cosmetic line Rose includes day, night and eye cream with rose oil, cleansing milk with rose oil cleanser for the face, exfoliating face mask with rose oil, moisturizing facial mask, moisturizing tonic, rejuvenating face cream with Q10, face cream with rose oil, body lotion, soap, cream against stretch marks, shampoo, body shower gel, lip balm, perfume and natural rose water.